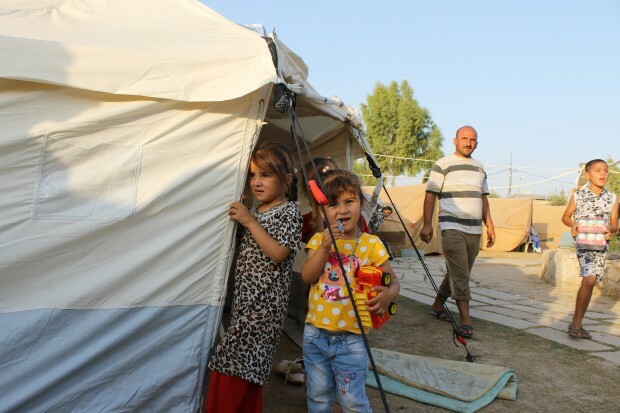 Jihadi extremist militant group ISIS’s drive to establish an Islamic State has resulted in the persecution and displacement of over 1.5 million people in Iraq. 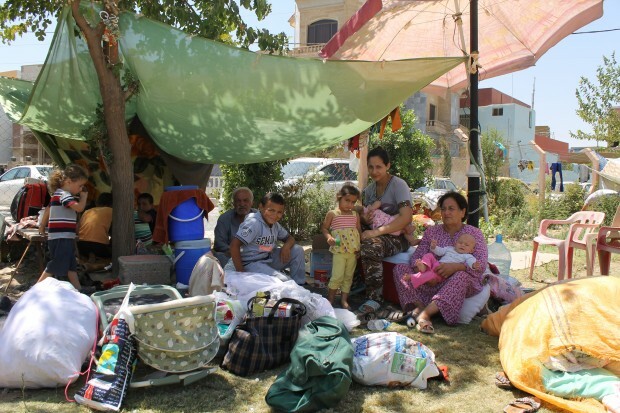 Hearing stories of the devastation, our Egyptian partner, Wagih Abdelmassih, visited northern Iraq in August 2014 to meet with refugees in Kurdistan. Under attack, these people fled without any belongings, finding themselves homeless and distraught, having lost loved ones on the way. Seeing their needs first hand, Wagih was moved into action and together we launched an emergency appeal to provide food and clothing, sending containers of provisions in September and October. This was a welcome short term relief but Wagih knew a more sustainable approach was needed. 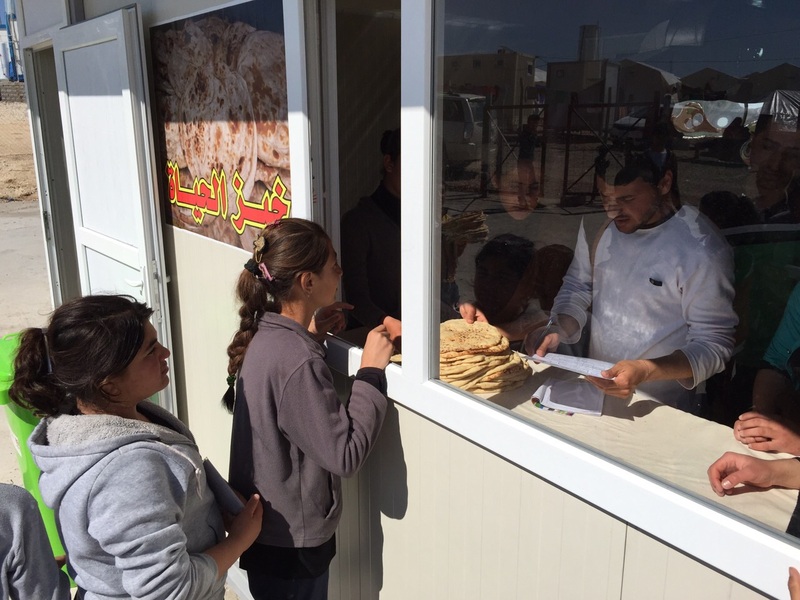 LifeLine Network secured funding to build bakeries in the refugee camps which would supply a sustainable source of food, from The Outreach Foundation, the Baptist Mission Society and Focus on the Family Egypt. 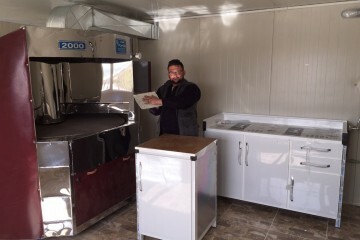 The ‘Bread of Life Bakery Project’ began in November and six bakeries in refugee camps in Irbil and Dohuk are now complete. 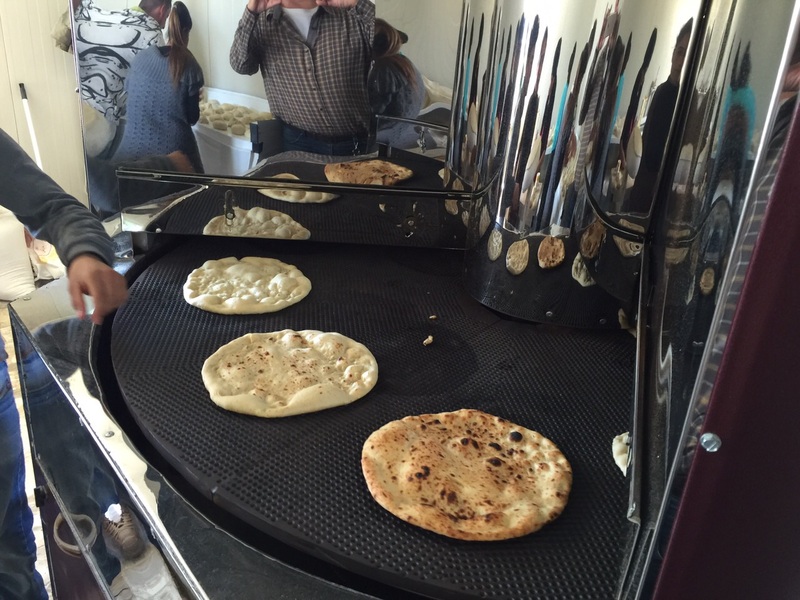 Each one produces 2,000 loaves of bread per day, feeding over 12,000 displaced persons. As the struggle against ISIS continues, we meet people in horrible emotional distress, but LifeLine are determined to help these survivors in every way possible.